iWin has several brands in the Quest franchise, so when we began concept work on a free-to-play social hidden object game, I developed the idea of Relic Quest. 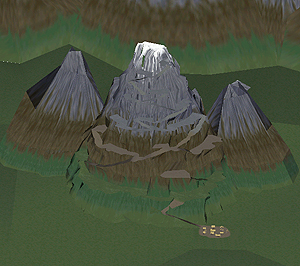 The Quest series has an underlying theme of archaeology and adventure, and that theme continued in Relic Quest. We developed new characters, strong narratives for retention, and a museum where the objects you unlocked to decorate were driven by the areas of the world you explored. 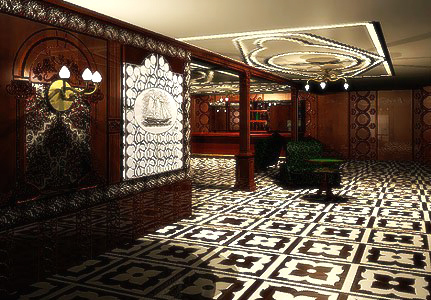 Key design challenges: free-to-play monetization and differentiation in a saturated hidden object marketplace, making extensive reuse of hidden object scenes feel fresh and rewarding. 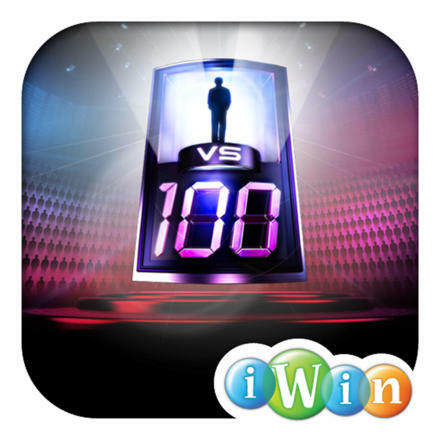 Jewel Quest is the crown jewel brand for iWin, and one of the most popular match three brands in the casual space. 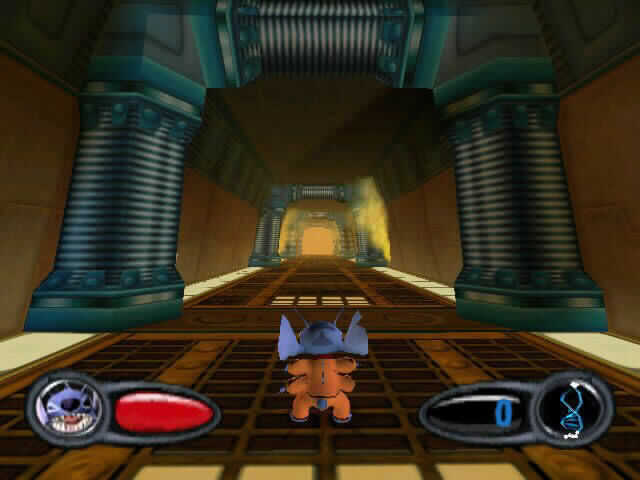 While iWin had released mobile versions before, they were largely ports of PC games (or variants). 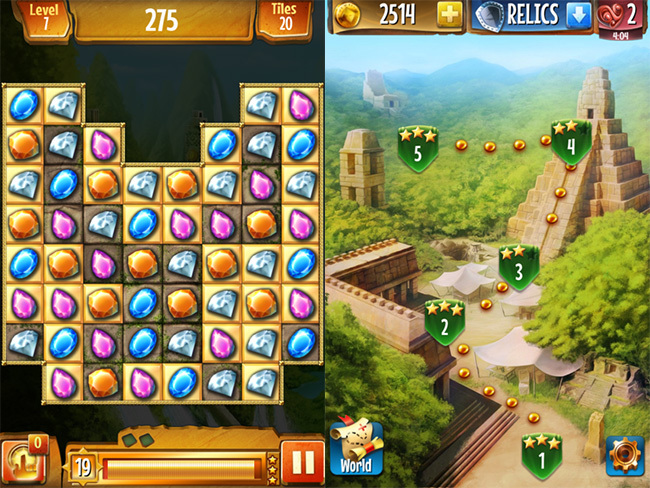 The first original, free-to-play Jewel Quest game was a significant endeavor for iWin. We developed a new set of characters, a fresh new look for the game itself, and a metagame with a strong feel of adventure and travel. 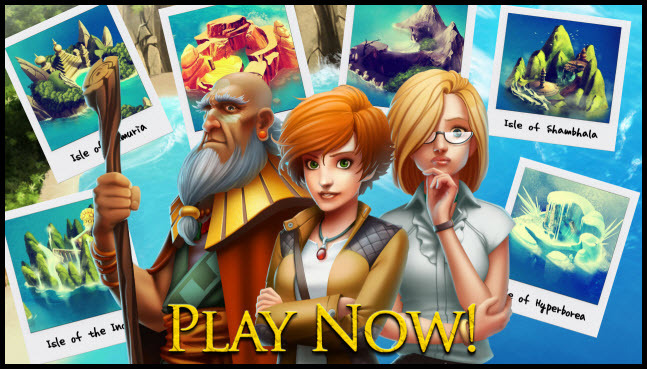 Key design challenges: refreshing an existing (and beloved) brand, translating puzzle mechanics into the free-to-play space in a way that was rewarding, challenging and yet would monetize well. 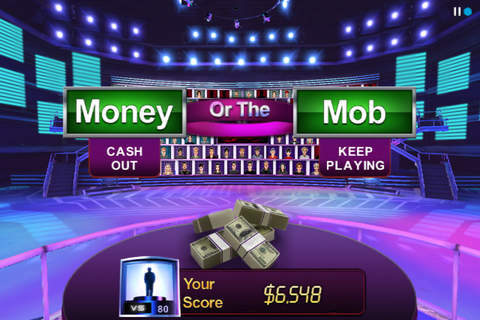 Creating 1 vs 100 for iOS shared most of the concerns of Deal or No Deal, below. 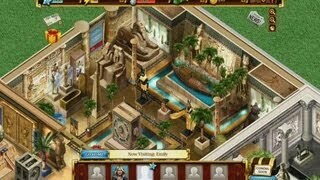 In addition, it is a more complex game with much more on the screen. UI/UX at the smallest iPhone resolution required a great deal of iteration. Key design challenges: UI/UX for a quiz-based game show, metagame. 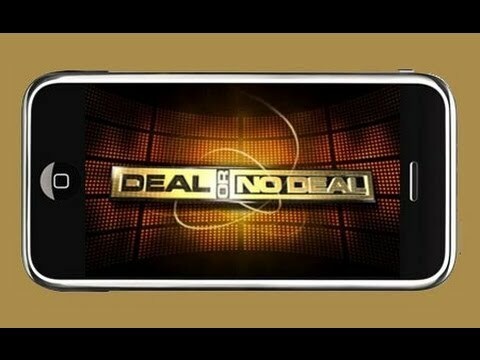 Translating Deal or No Deal to iOS was a fairly straight-forward process, since it existed in other versions (such as PC). 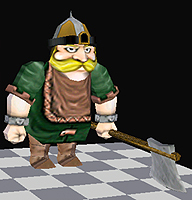 The translation to free-to-play, however, was new territory. We worked both before and after launch to discover ways to increase retention and fun--to encourage additional sessions--by creating a light metagame structure. Key design challenges: working with an external development team, creating a metagame reward structure around an inherently "flat" license. 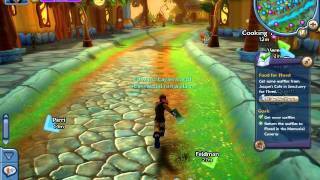 Sony Online Entertainment briefly started a social games group to develop games for Facebook. 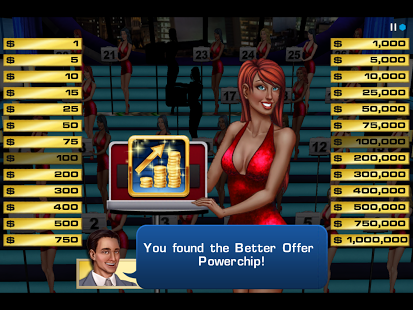 I lead a team that worked with James Patterson on a hidden object game based on the Alex Cross license. 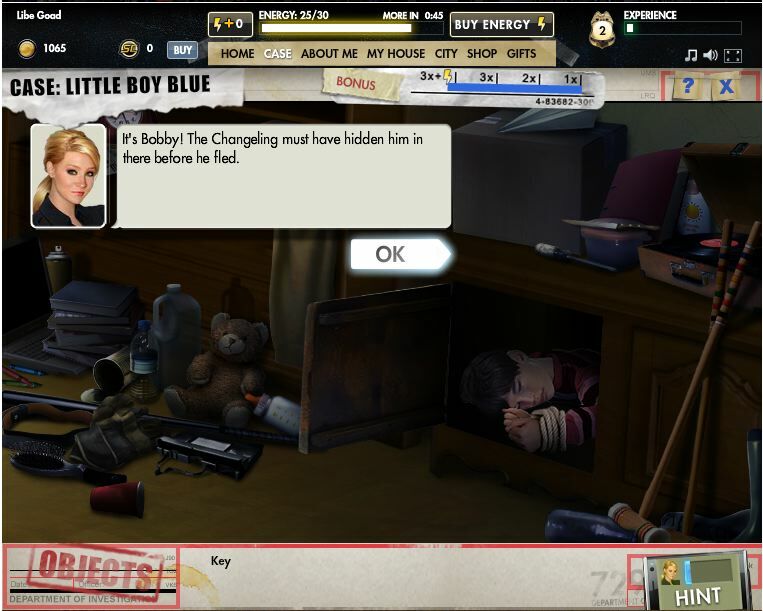 I made the intentional choice to create a game for adults (which was age-gated on Facebook) rather than the more cartoonish representations of similar licenses such as CSI because I recognized that the true crime audience was underserved. 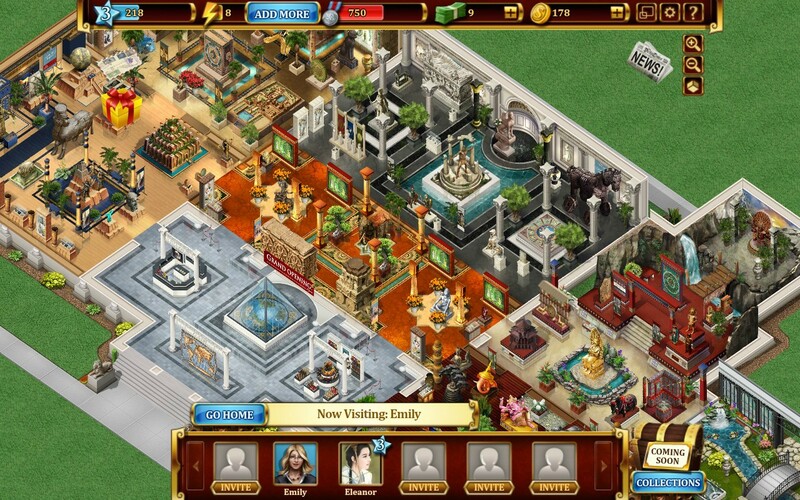 The game included narrative hooks to keep players engaged from day-to-day, which resulted in phenomenal retention. 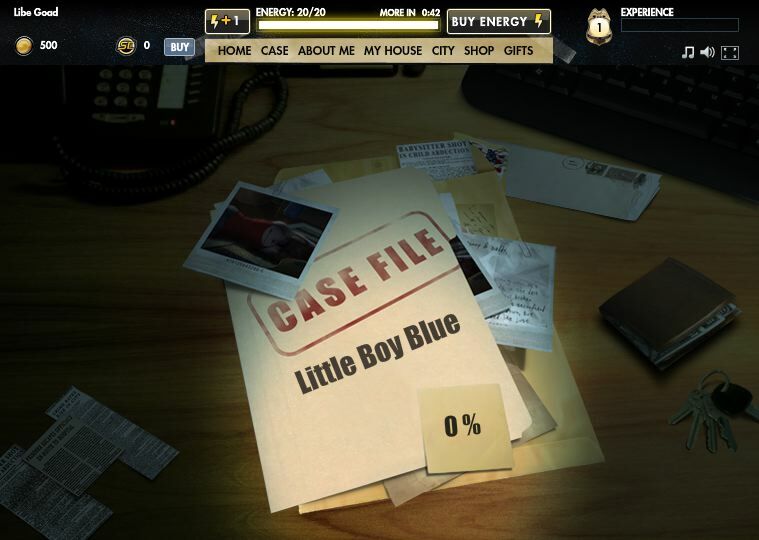 Key design challenges: creating a way to reuse hidden object scenes that made sense with the narrative, developing minigames that feel like forensic science. 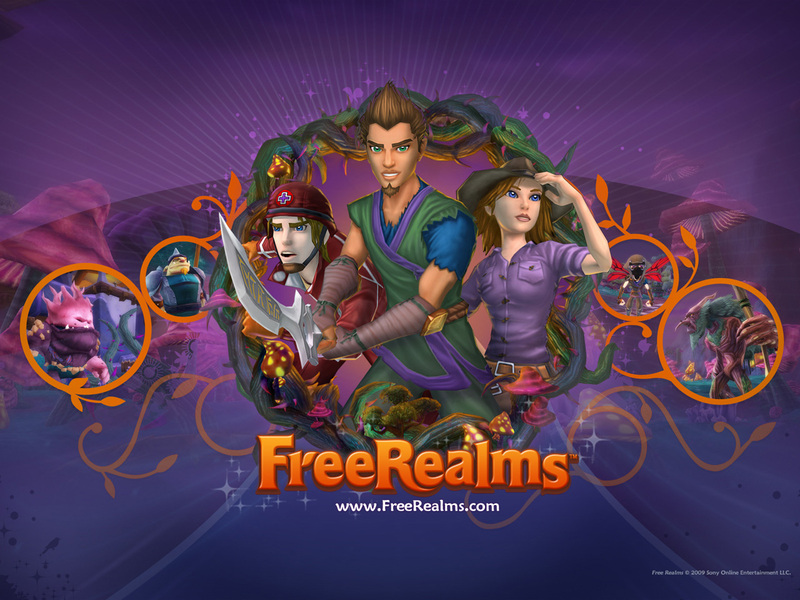 I joined Free Realms as it rebooted from a port of an existing console game to free-to-play on PC, to a full-fledged, original IP free-to-play MMORPG for kids. It was a complex design task not just because of the scope of an MMORPG and the size of the team (which peaked at 47 designers) but because we were inventing a new style of MMORPG play. Decisions like what stats to display (or even create), how inventory worked, how kids could communicate with each other, how to build a world they could navigate, etc. were an ongoing source of research and R&D. 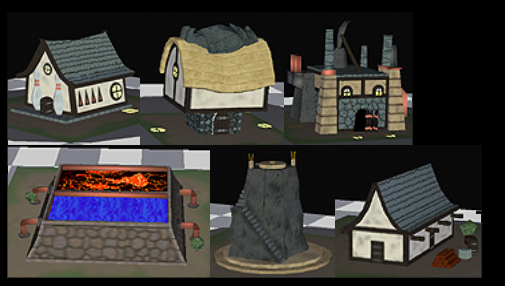 It was also important to me that activities in the game be 100% optional and neutral in terms of gender. 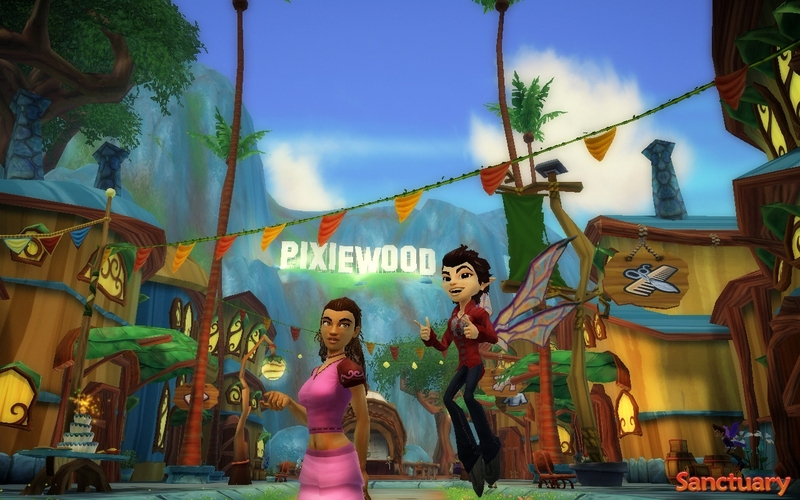 Key design challenges: designing systems, progression, and a world for kids as young as 8, creating a gender-neutral yet freely expressive character style and world, managing progression across vastly different activities such as combat versus cooking versus exploration. 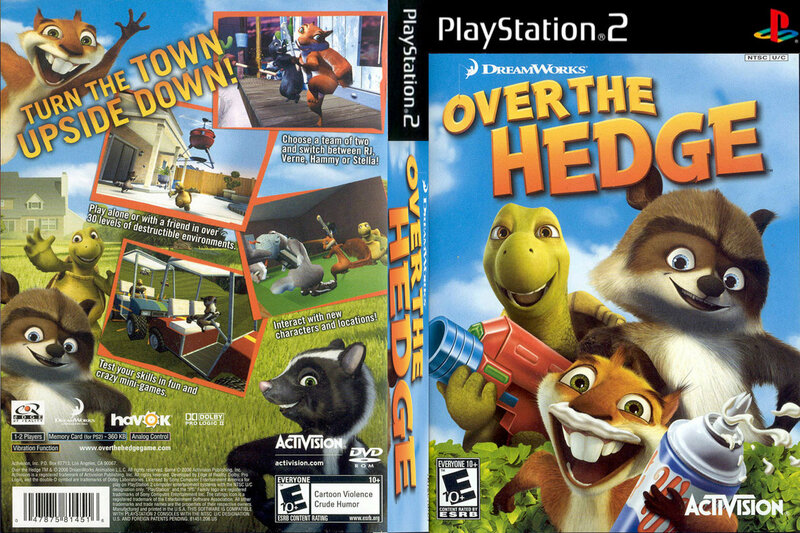 Over the Hedge was a platformer-brawler developed alongside the 2006 Dreamworks film. 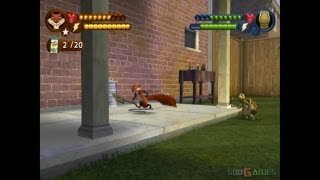 There were always two characters on screen--one controlled either by AI or by a co-op player. We designed the cameras and levels so it would play equally well solo or co-op. More important, having a guaranteed "buddy" character on screen at all times gave the opportunity for varied and humorous dialogue between the two characters. Key design challenges: short schedule, creating a camera system that could accommodate platforming movement for two characters moving in different directions and at different speeds, writing dialogue for an interchangeable cast of four distinct characters. 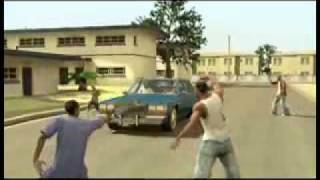 Fear & Respect was a third-person narrative shooter set in the streets of South Central Los Angeles. I worked directly with John Singleton on the story and script, and occasionally with Snoop Dogg on approvals. 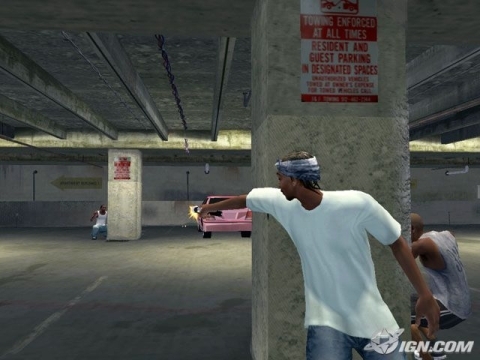 The central innovation was the Fear & Respect system: players had clear choices for how to handle events in their neighborhood, one pro-gang and one anti-gang. These choices accumulated to affect not just the player's wealth and status, but the people and neighborhood around him/her. 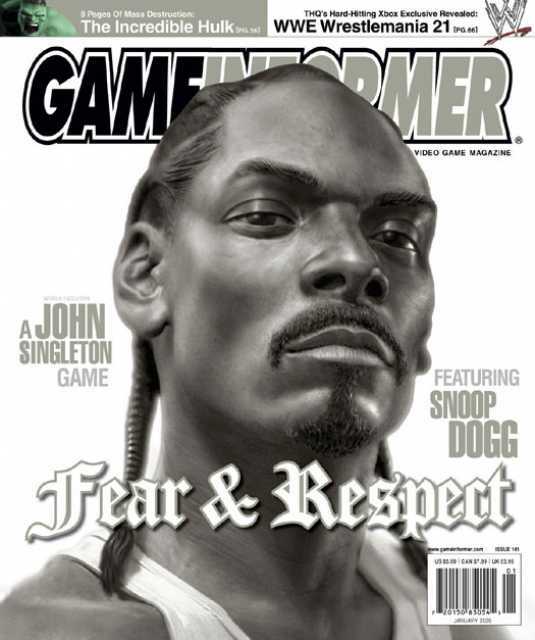 Fear & Respect was cancelled when the publisher decided it wanted an open-world, GTA-style game instead of a narrative shooter, and the cost to make the change was prohibitive. Key design challenges: original IP development with multiple stakeholders (Singleton, Snoop, Midway), leading a small team on a tight deadline for its first shooter development, creating a system that reflected reality without making either pro- or anti-gang the "right" choice. 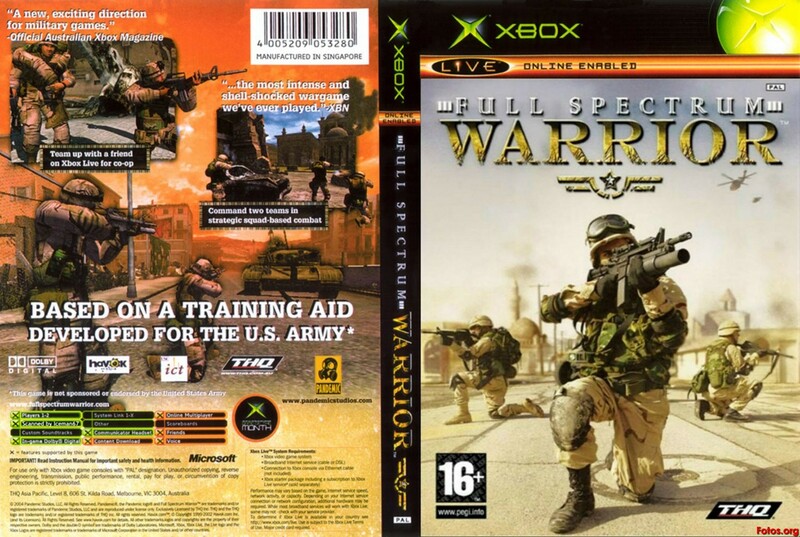 Full Spectrum Warrior was originally developed by Pandemic as a training tool for the U.S. Army. I joined to lead the design team in its transition to a commercial game. Full Spectrum Warrior is a unique combination of a strategy game, where you control two squads of AI soldiers, with an immersive, documentary-style narrative. I created a dynamic procedural voice system that included the personality and emotion of each soldier, so their reactions would change depending on whether they were under fire, a soldier in the squad was wounded, etc. This system was key to one of the main game pillars: there is zero tolerance for casualties in the U.S. Army--so players must feel a sense of personal responsibility for the safety of their squads. 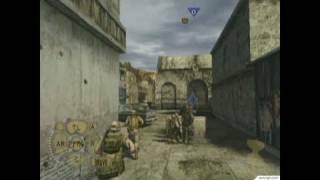 Key design challenges: writing and designing for in-game live cinematics and dialogue when up to two soldiers could be unconscious, creating clear strategy play rules in an inherently fuzzy setting (modern urban warfare), staying true to the U.S. Army values while ensuring the play experience was both fun and fair. 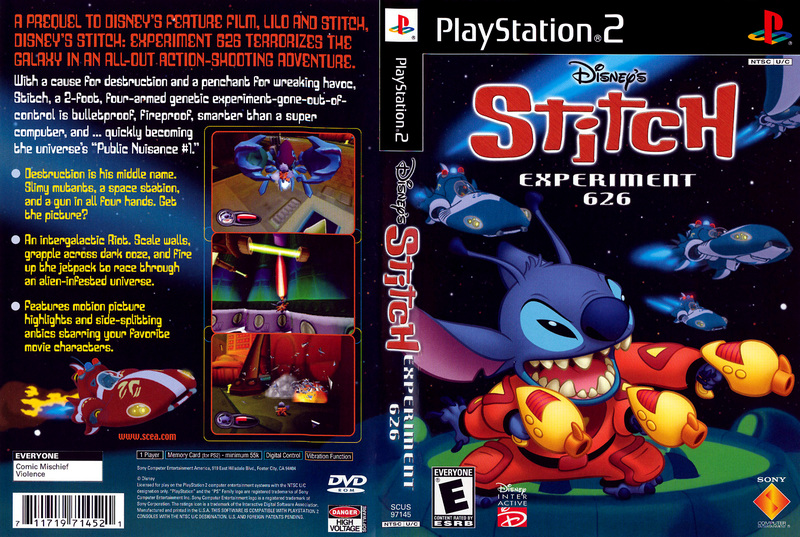 The game Stitch: Experiment 626 was a combination shooter-platformer. 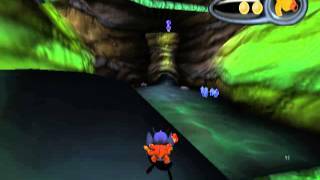 It took advantage of Stitch's innate ability to climb walls and walk on ceilings. We developed it as the movie was being created, and so staged it as a prequel to tell Stitch's story before he landed on Earth. Key design challenges: creating a design pipeline that enabled productive work on a team where five designers shared a single PS2 test kit, working to improve the in-engine game-building tools, managing leadership of the design team with level-building responsibilities. 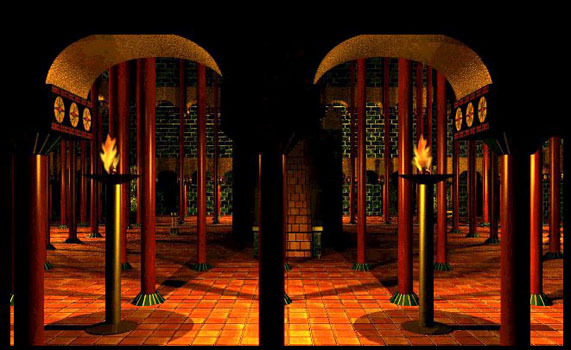 Shadows was an adventure/puzzle game, along the lines of Myst. I created a demo in Macromedia Director and Strata 3D (teaching myself 3D art creation in the process), which lead to a publishing deal with Microprose. I started a company, hired a team, and we were in production for a year and a half. 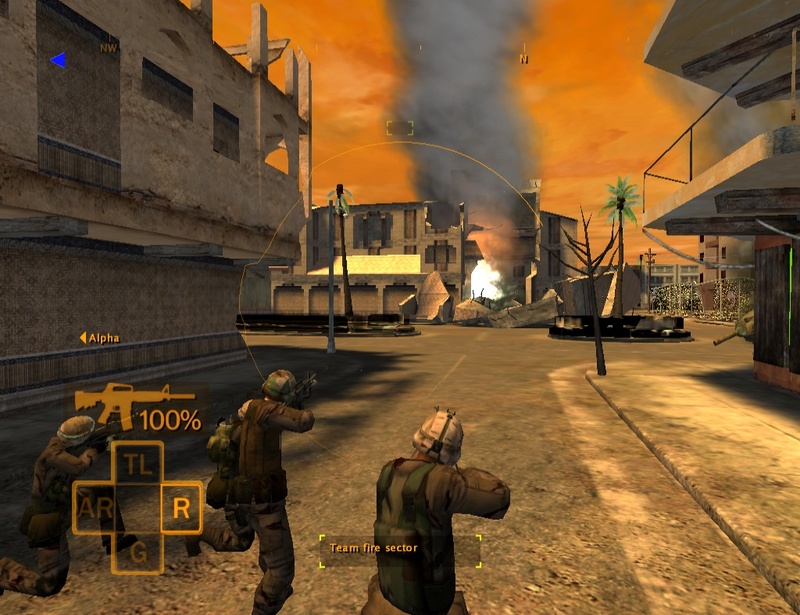 Shadows was cancelled when Microprose was acquired by Spectrum Holobyte, along with their entire non-strategy game portfolio. 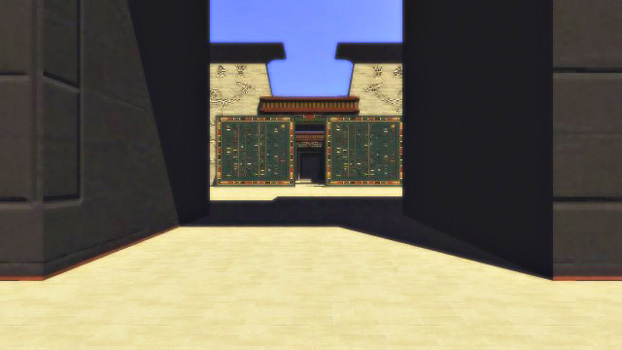 Key design challenges: creating puzzles that blended with an environment yet called out for user interaction, research in creating historically accurate scenes that supported gameplay requirements, narrative using full motion video on a tight budget.